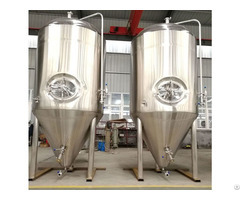 Sanitary Stainless steel 304, effective capacity: 5BBL~10BBL, 25% top head, . Complete with associated valves and fittings. 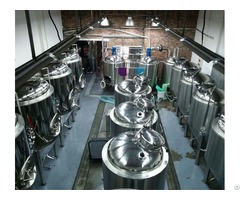 Posted By: Shandong Yuesheng Beer Equipment Co., Ltd.
Business Description: Shandong Yuesheng Beer Equipment Co., Ltd. is specialized in designing, manufacturing, installation, commissioning, technology and development services manufacturer. 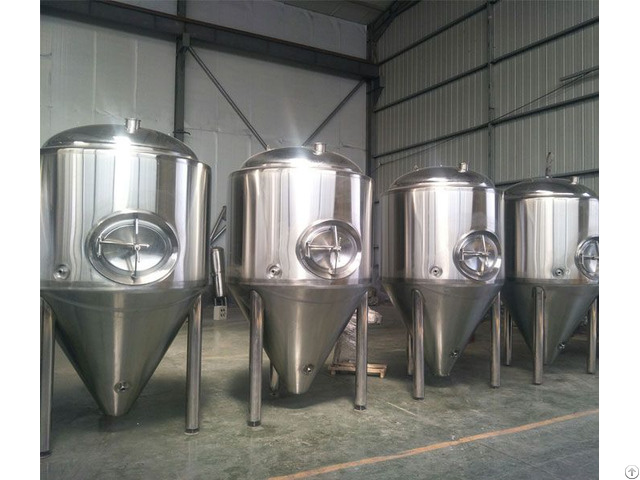 The company's production, technology, management of experienced professionals are constituted to excellent performance, exquisite workmanship, appearance concise atmosphere, the design is compact, easy to learn for the purpose of manufacturing production equipment. 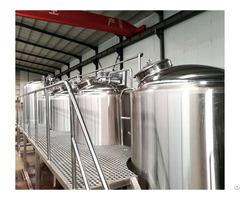 The company employed more than ten years of occupation by the beermaking team to provide customers.